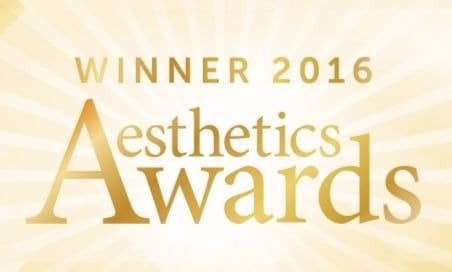 Nicole is our highly trained aesthetician in Inverness, who brings a wealth of experience of beauty and advanced skin rejuvenation treatments. Nicole is on hand to offer advice and recommendations on all of our skincare products, such as NeoStrata and Obagi, and our signature FTT Skin care line. 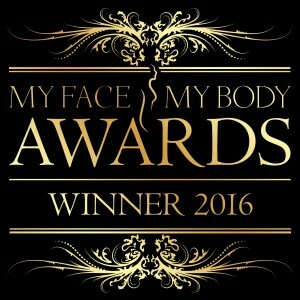 Nicole is a complete professional and has a knack for creating bespoke treatment packages, to get her clients their desired results. Nicole is trained in our most technically advanced equipment such as CACI, Exilis, and micro needling, and offers complimentary skin analysis to provide appropriate treatment plans to help your skin look its best. Nicole also offers a host of beauty treatments such as Dermaplaning, Waxing, Lash Lift, Spray Tanning and Shellac Gel Polish.